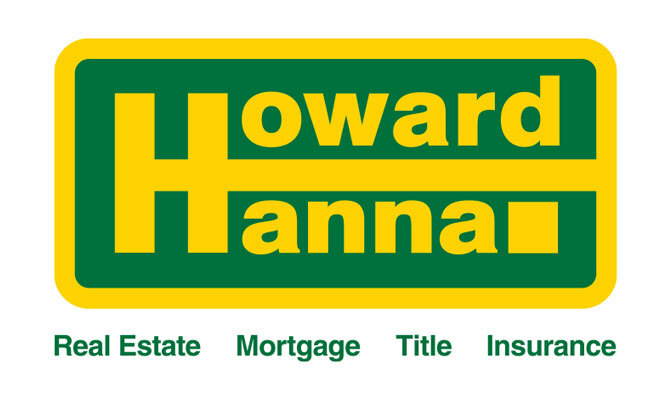 Cleveland, OH (March 17, 2016) – Howard Hanna Real Estate Services announced yesterday that Lori Diorio will be joining the Howland office as the new manager. As leader of the Howland office, she will be mentoring more than twenty agents, helping them to grow their business and market share in Trumbull County. Prior to being a real estate professional, Diorio worked in public health for the Mahoning County Board of Health, and later as the Director of Environmental Health for Struthers City. During that time, she honed her skills as a manager and will use this expertise in her role as manager of the Howland office. Ten years ago, she became an agent with Howard Hanna, working out of the Poland office. She has been a multi-million-dollar producer since 2009 and been recognized with Howard Hanna’s Superior Quality Service Award, as well as membership in the prestigious Howard Hanna Champions Club. Diorio is a 1991 graduate of The Ohio State University with a Bachelor of Science. Her background will serve her well as she creatively manages her team, laying the cornerstone for continued success in Trumbull County. Through the leadership of capable managers like Lori Diorio, Howard Hanna will achieve its plans for growth, this year and beyond.